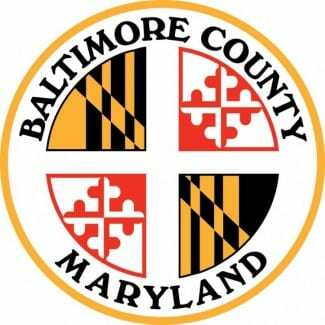 Baltimore County Councilman David Marks has announced that he will recommend downzoning five areas of land near Kilbride Road in Perry Hall. Issue 5-041 includes nine acres on the west side of Kilbride Road across from Galley Road. Councilman Marks will recommend the land be zoned DR 1, or one house per acre. Issue 5-082 includes four acres to the east of Deviation Road. 5-084 includes acres between 1.3 acres between Perryvale and Ballygar Roads. 5-085 encompasses one acre south of Kilkenny Circle and Torpoint Road. 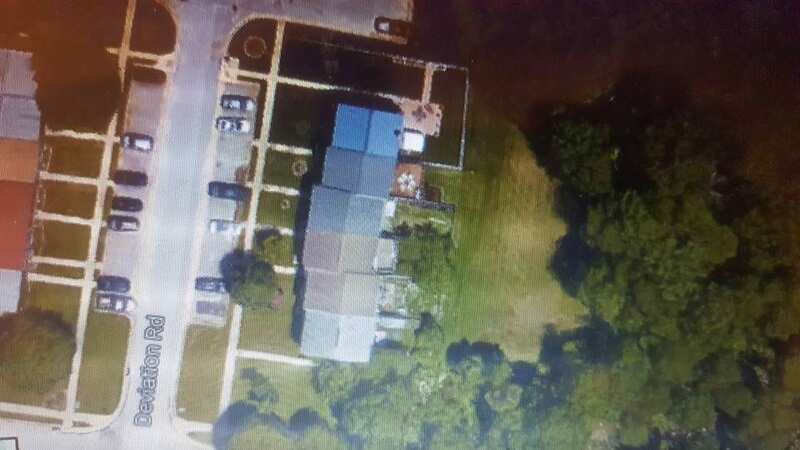 5-086 includes 2.5 acres northwest of Kilkea Court. The 18 acres are currently zoned DR 5.5, which allows single-family homes and townhouses. Councilman Marks is examining the development potential of thousands of acres in order to reduce school overcrowding and preserve green space. “Neighborhoods like Northgate Hall and Rolling Hills deserve to know that common areas will remain green,” Councilman Marks commented. The zoning maps will be adopted on August 30th.